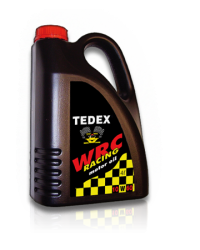 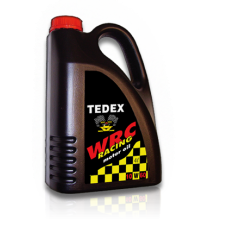 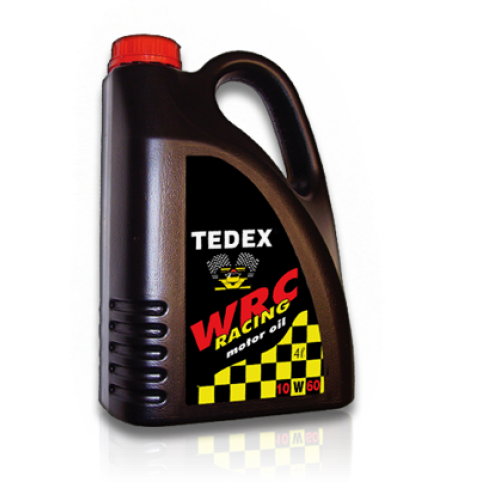 Tedex WRC Racing 10W-60 – fully synthetic engine oil designed for wide range of high loaded sport engines, exposed to extreme working conditions, high temperatures and high wearing.. 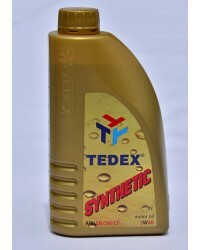 It provides the highest protection in high temperature and the highest loads conditions. 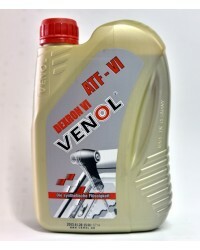 It is recommended for highly strained engines with engine power as the main criterion.